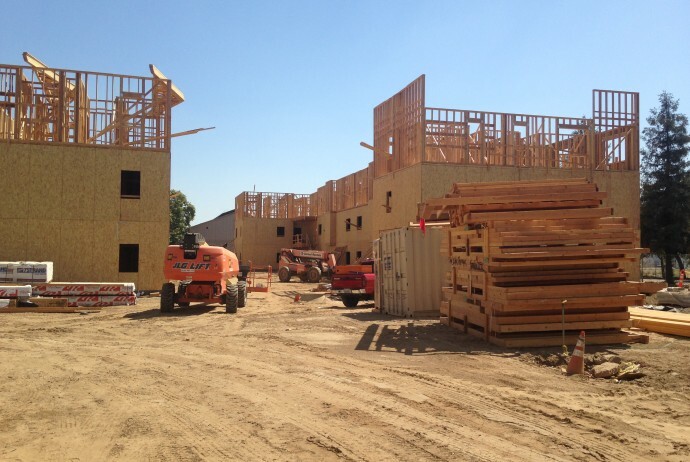 Metal Stud Framing Archives | West Coast Drywall Construction Inc. Started the remodel and renovation at Campbell Soup in Bakersfield, California. 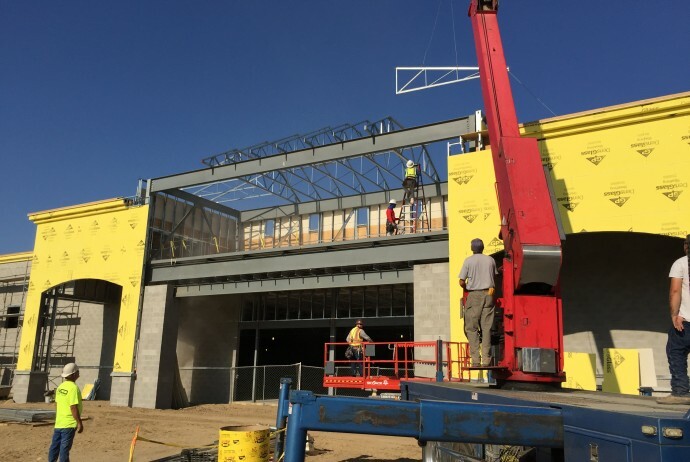 Job scope includes metal stud framing and drywall. WCD is just starting drywall pre-rock installation at Trailside Terrace (65 apt. units) for Quiring General in Reedley, Ca. 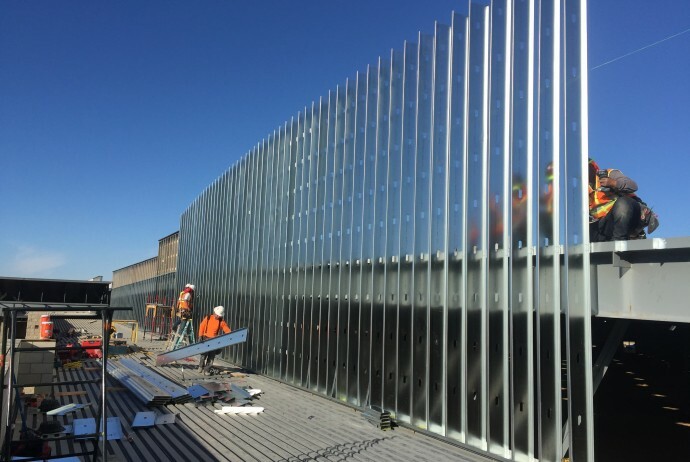 This is one of our crews framing a 12″ arched parapet wall between two deck elevations at the Walmart project in Ridgecrest.